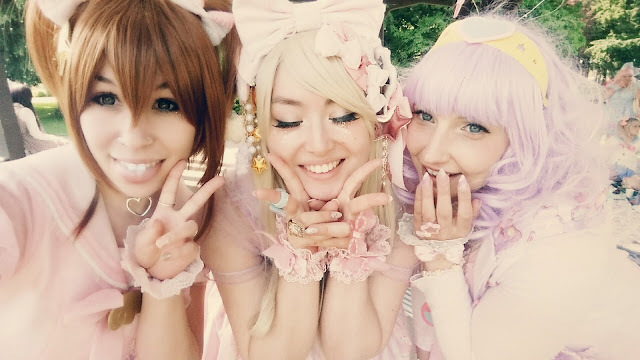 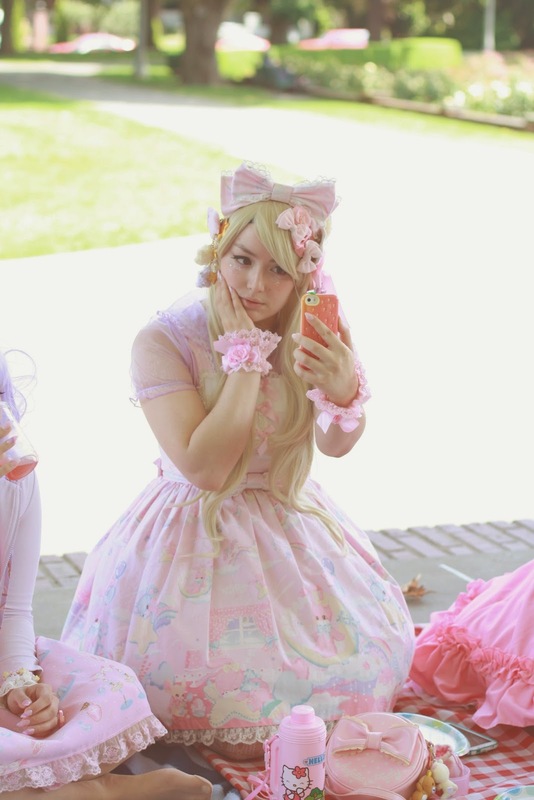 Tainted Sweetheart: Mahou Shoujo Picnic! 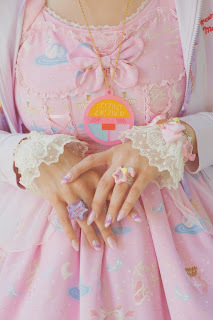 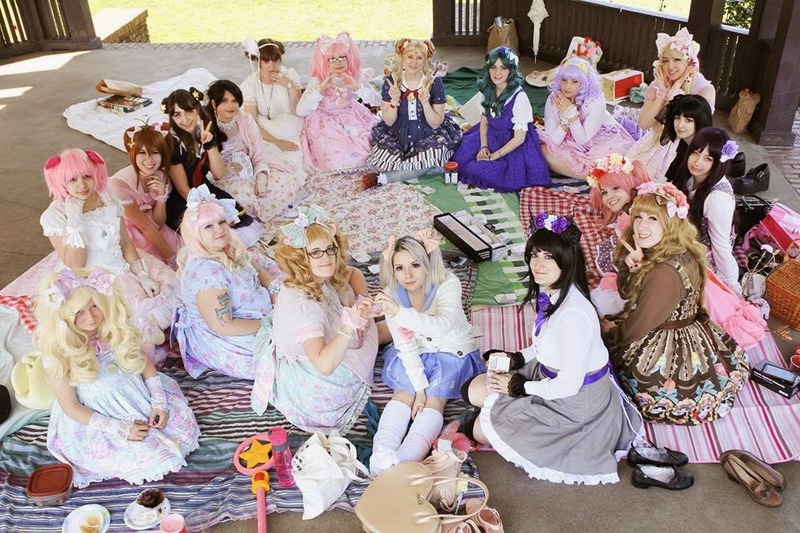 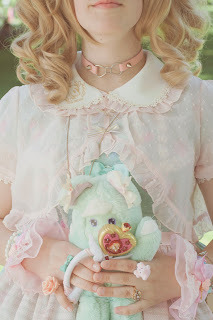 So cool *o* I would like to participate in a Shoujo picnic too! Aw, thank you! 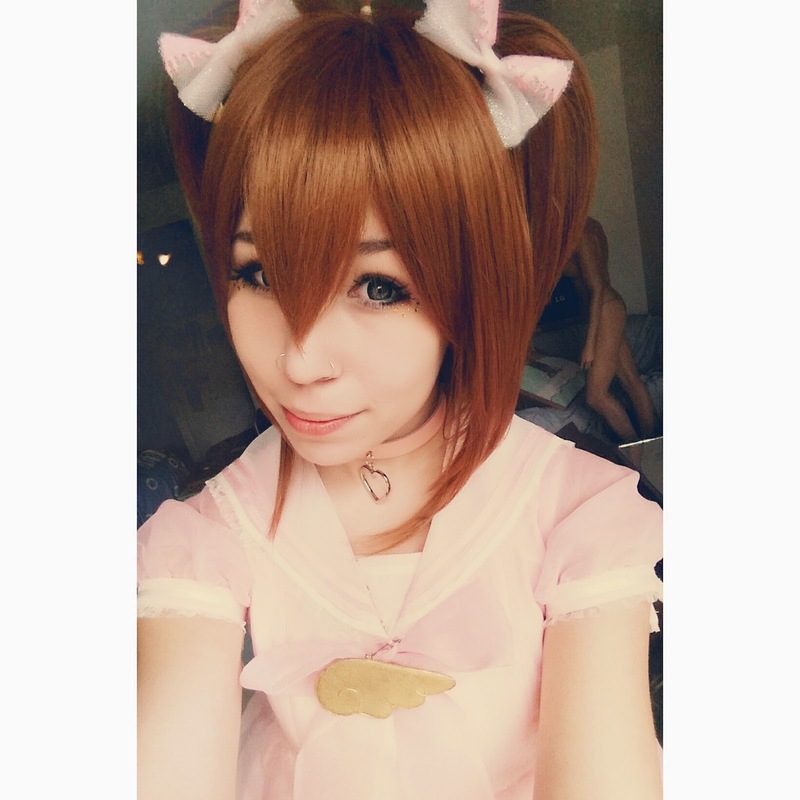 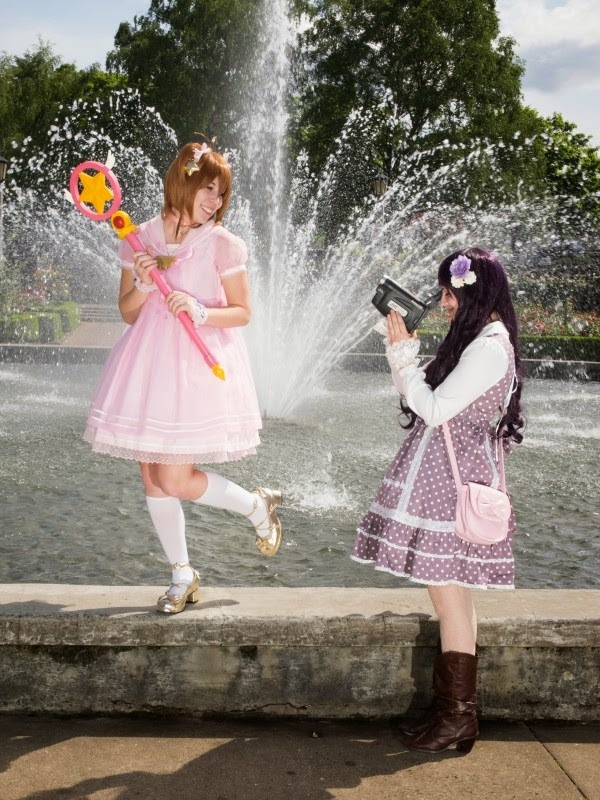 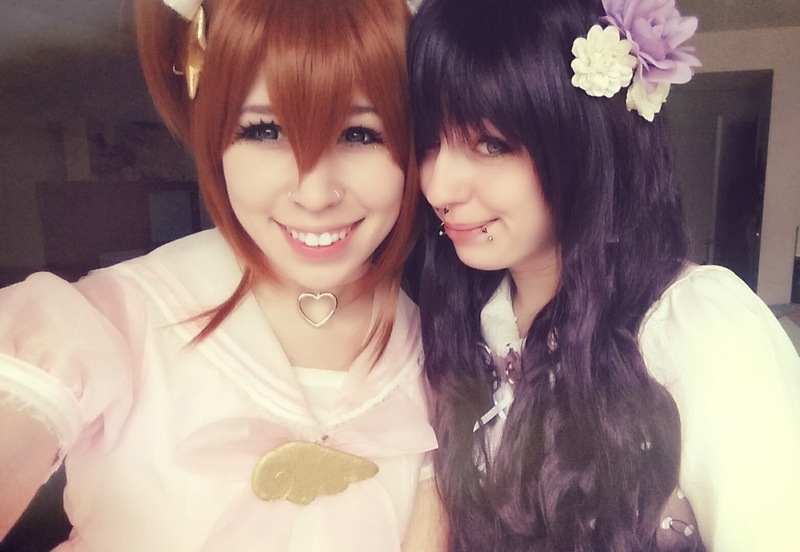 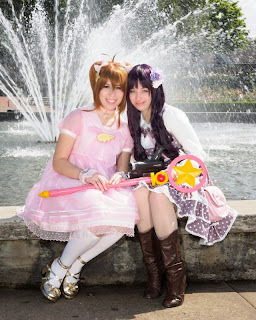 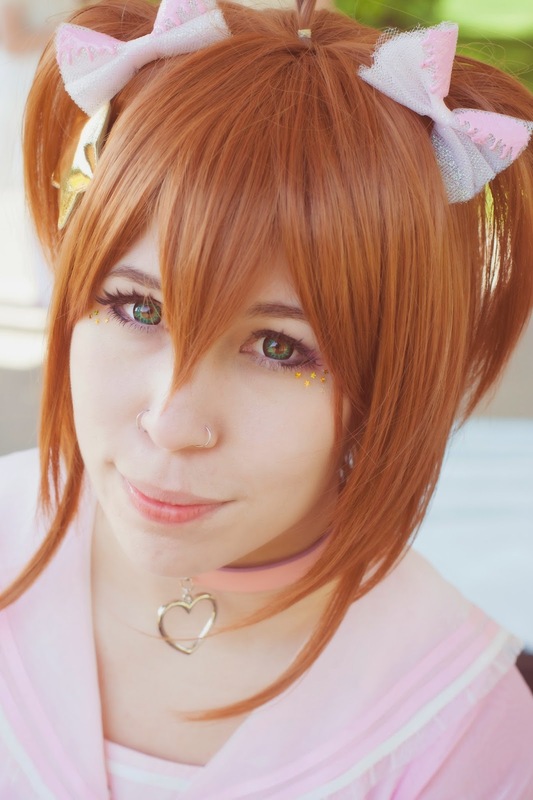 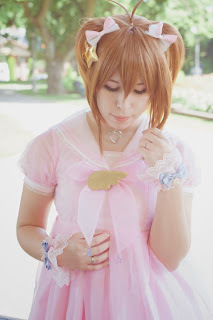 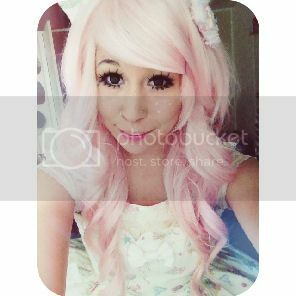 It was really fun to be my favorite Magical girl! I only wish I had better stockings! Next time! I definitely suggest doing it, even if it's just with a few friends!